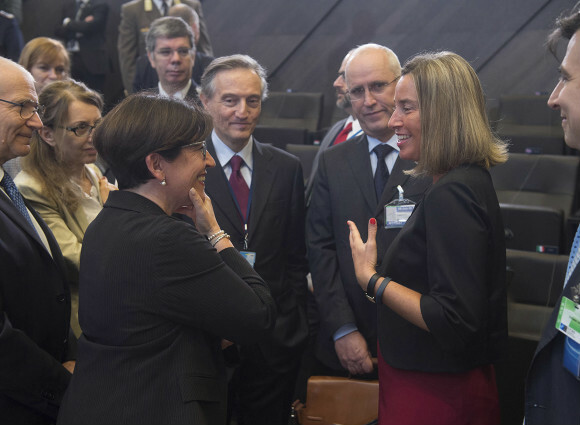 Italy complies with commitments made to Nato, but the North Atlantic Alliance must help us in its turn. 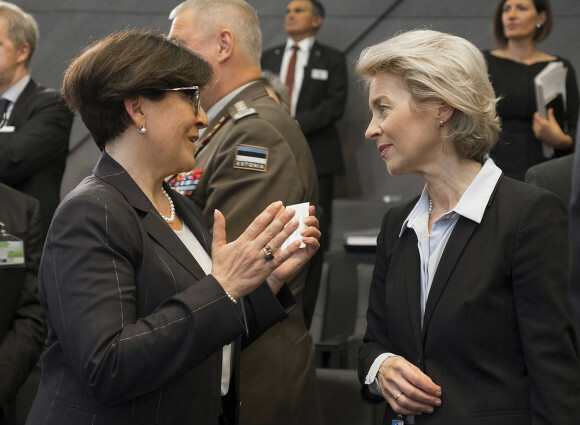 This is the clear, strong message delivered by Defence Minister Elisabetta Trenta on the occasion of her first international engagement: the NATO Defence Ministerial hosted for the first time in NATO new headquarters. 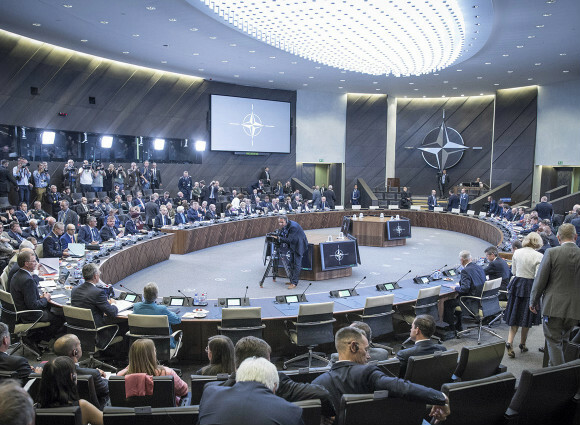 The meeting focused on various themes: defence expenditures, the new structure of the Alliance and strengthening NATO Command Structure. 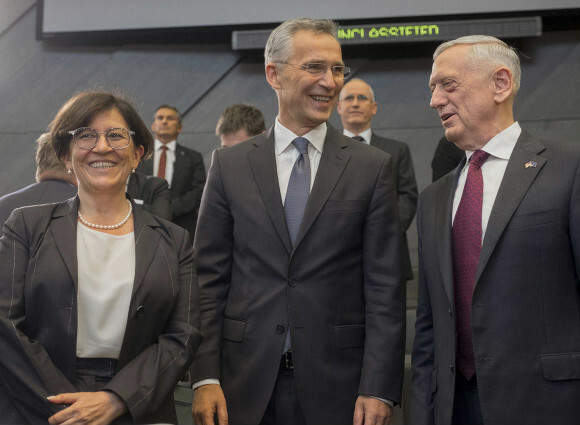 A set of decisions on Nato command structure, its readiness posture, training activities in Iraq and analyzing defence expenditures for better burden sharing was also discussed. 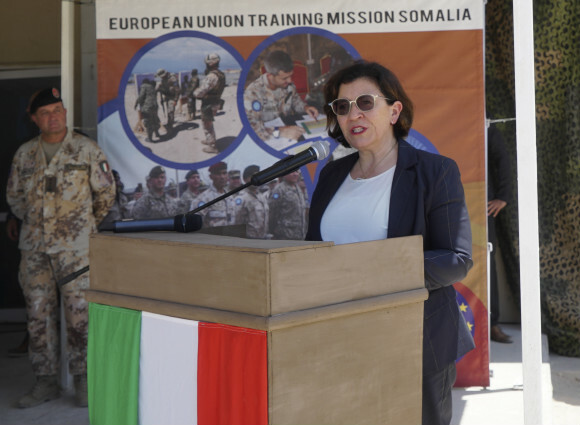 Minister Trenta argued for more attention for the so-called Southern flank, in particular in the Mediterranean region - a crucial area of direct strategic interest for the security of our country- in order to support Italy in the fight against terrorism. 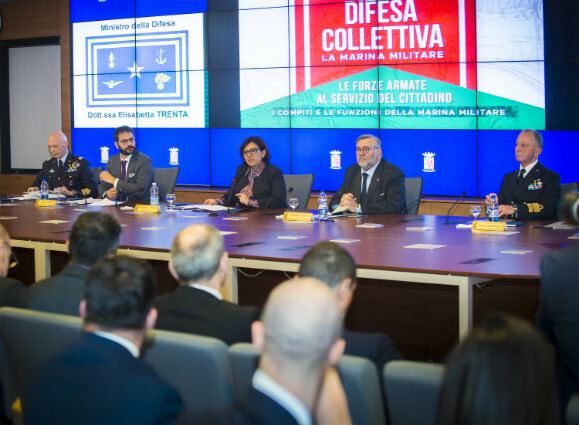 As regards defence expenditures, Minister Trenta expressed the need for a comprehensive, rather than specifc, assessment, in order to appropriately reflect the nations' contribution efforts. 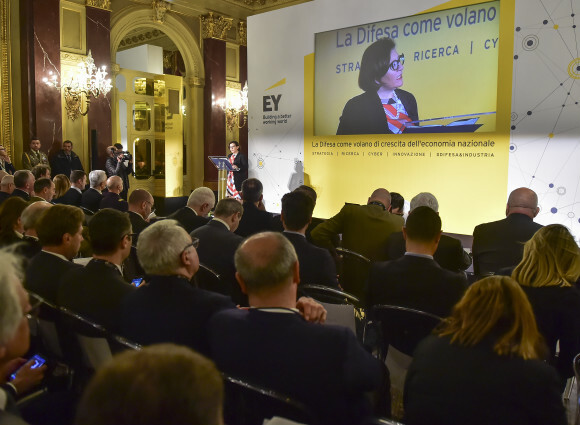 Cyber defence.was another theme discussed by the Italian minister. 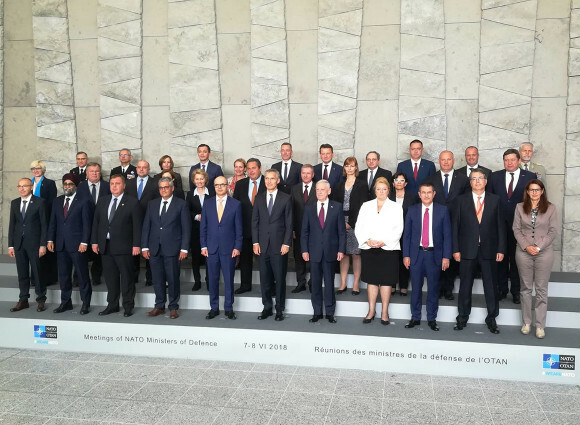 Moreover, the Brussels ministerial focused on NATO-UE cooperation and on the training mission in Afghanistan (Resolute Support). 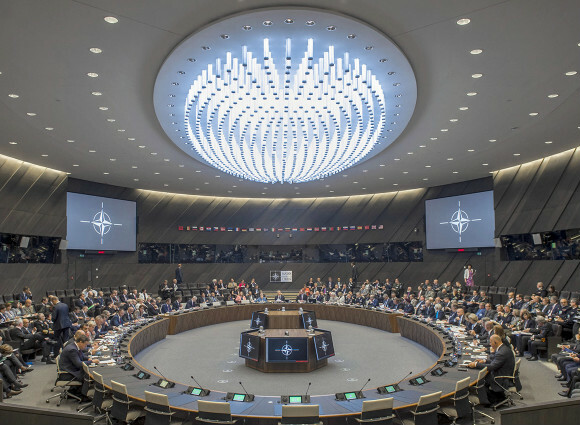 Today the NATO new headquarters in Brussels also hosted the meeting of the Global Coalition to Defeat ISIL. 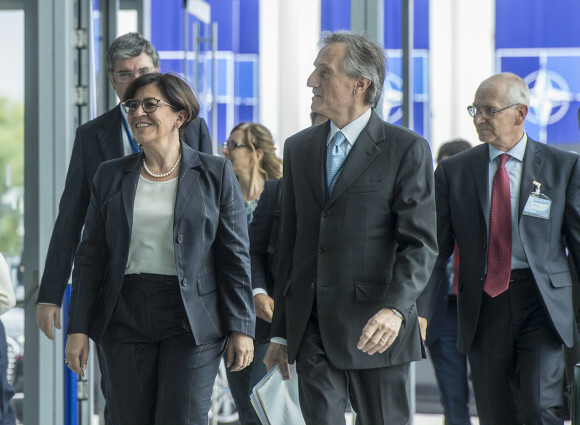 That was an opportunity to take stock of the activities of the Counter-Daesh Coalition. 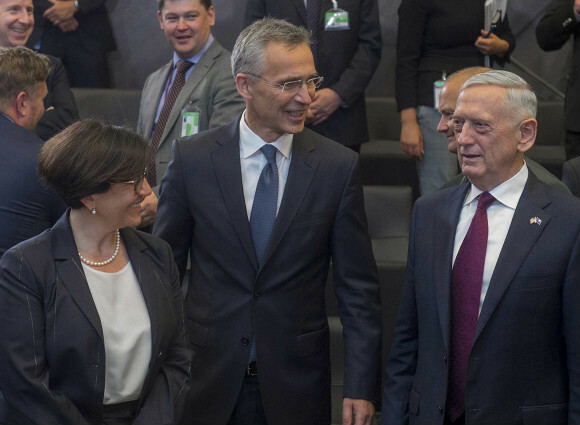 The opening speech was delivered by the US Secretary of Defence, James Mattis. 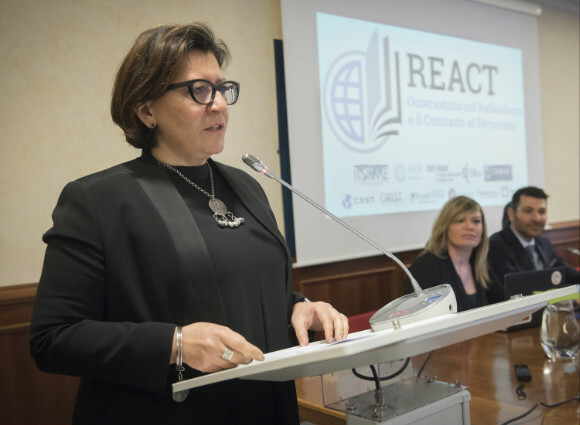 Italy, i.e. 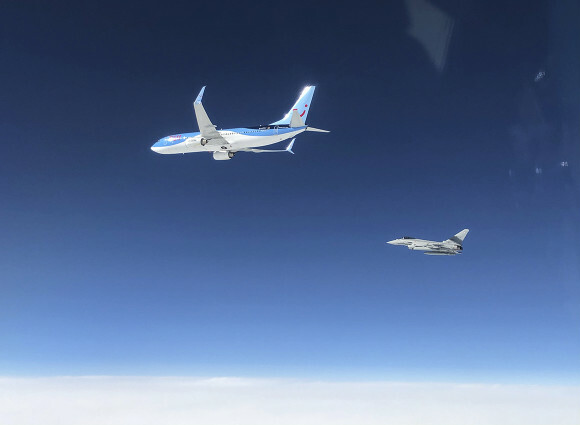 the second contributing nation after the USA per number of deployed personnel (currently approximately 1,100 units), plays a leading role within the Coalition in two strategic sectors, namely training the Iraqi Police Forces and counter-financing. 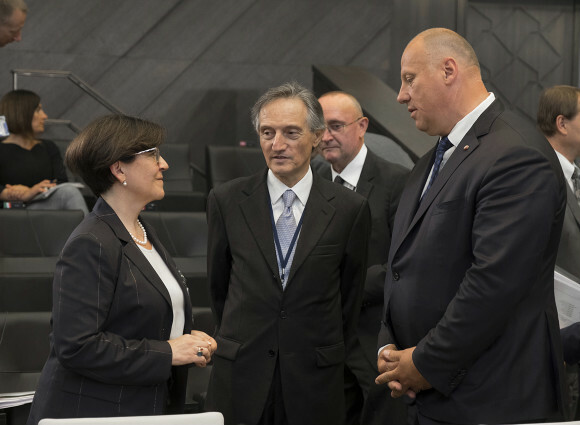 Yesterday, in the sidelines of the ministerial, the Ministers of Defence of nations participating in the Canada-led eFP effort in Latvia (besides Canada, contributing nations include Italy, Latvia, Albania, Poland, Slovenia, Spain and Montenegro) have also held their meeting. 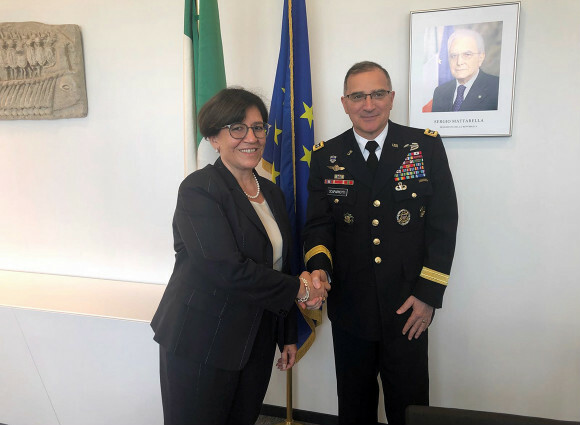 In Brussels Minister Trenta has met with Supreme Allied Commander Europe (SACEUR), General Curtis M. Scaparrotti: a short but significant meeting which focused on different themes, among them NATO-EU cooperation. 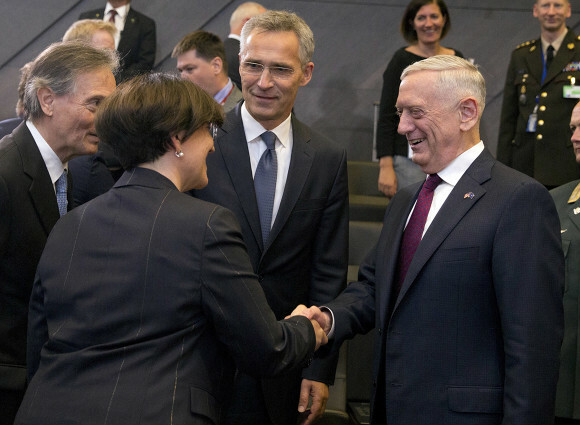 Before attending the North Atlantic Council (NAC) meeting, Minister Trenta also met with NATO Secretary General, Jens Stoltenberg. 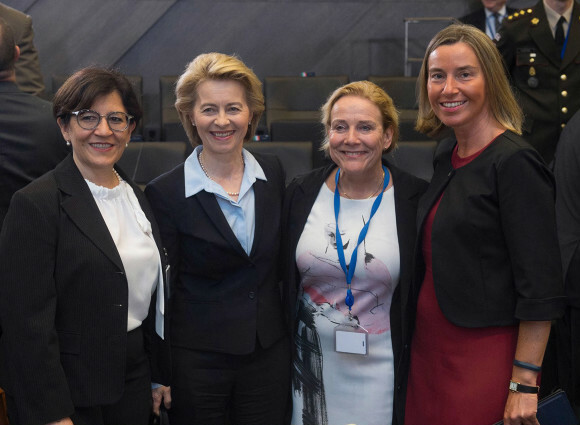 Today Trenta met with the High Representative for EU Foreign Affairs and Security Policy and Vice-President of the EU Commission, Federica Mogherini. 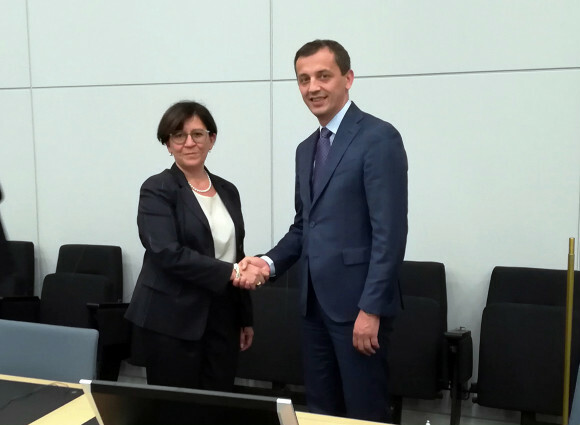 Talks focused on Italy's support to signing a new Joint Declaration to "…improve NATO-EU complementarity and military mobility". 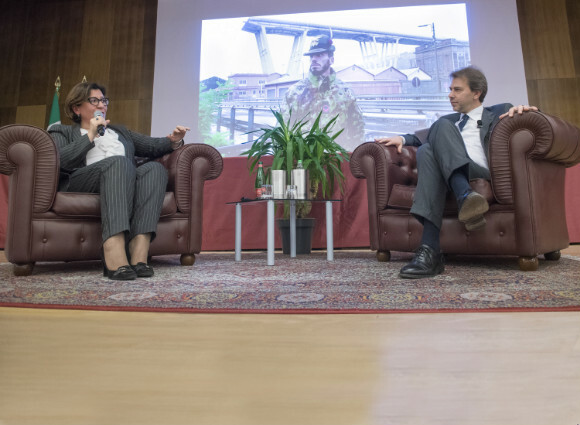 "European Defence is not in contrast with NATO's role. 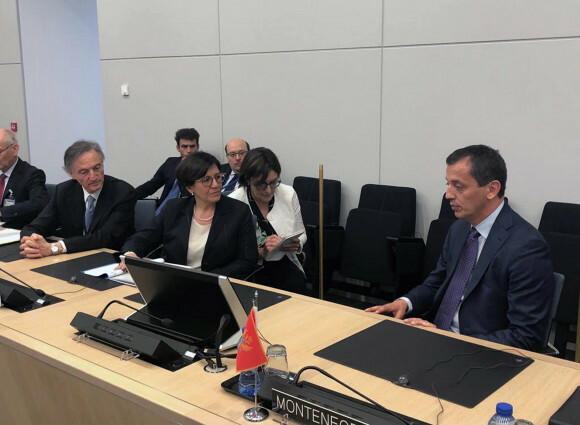 – Minister Trenta said- On the contrary, it actually strengthens its role in favour of security and collective defence".